Btr - Pictures. . Wallpaper and background images in the Logan Henderson club tagged: logan henderson big time rush btr. 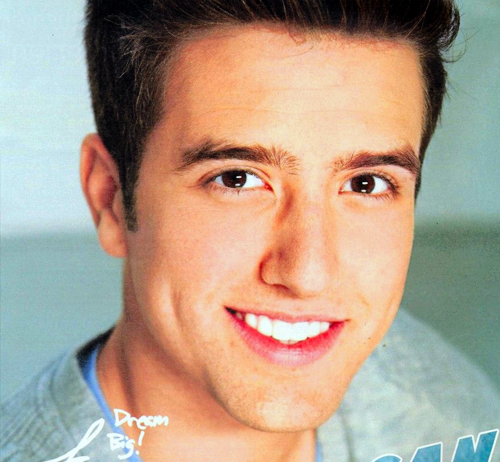 This Logan Henderson photo contains portrait, headshot, and closeup.